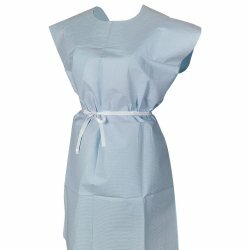 We have a full menu of apparel products for you and your patients. 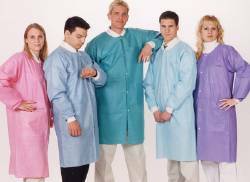 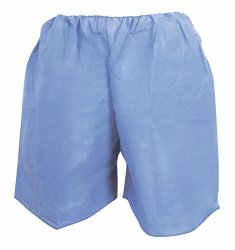 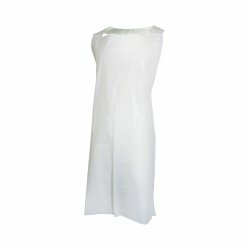 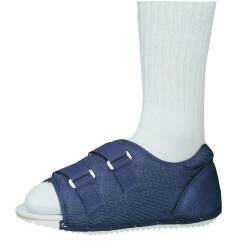 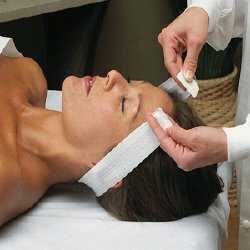 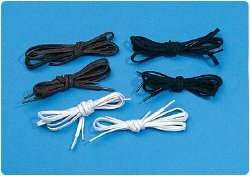 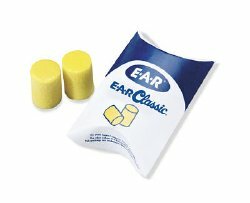 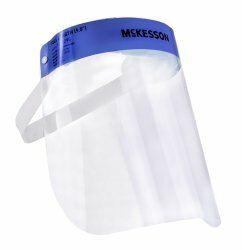 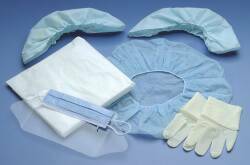 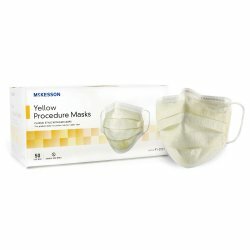 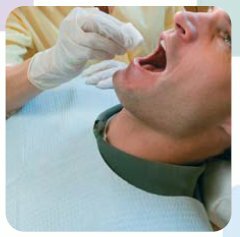 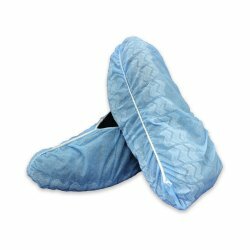 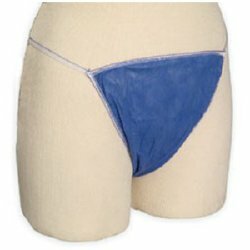 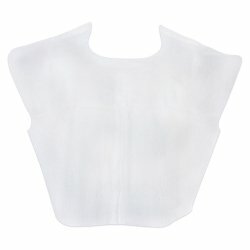 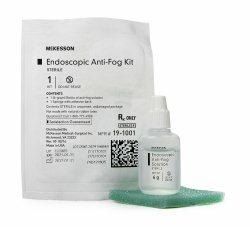 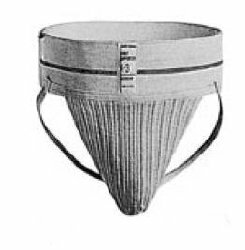 Shop compression garments, compression socks, post op shoes, brief hipsters, slipper, slipper socks, isolation gowns, exam gowns, face masks, exam masks, procedure masks, protective sleeves, lab coats, shoe covers, bouffant caps, surgical caps, scrub shirts, scrub pants and more. 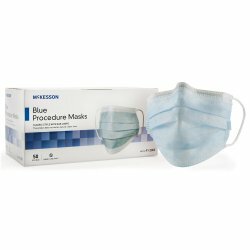 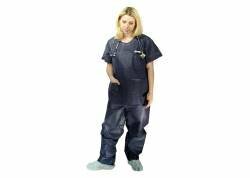 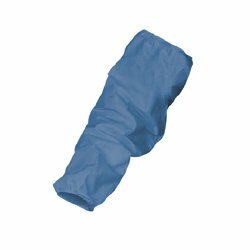 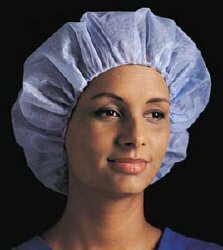 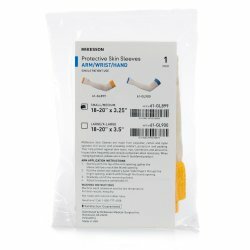 Make sure you, your staff and patients are covered with McKesson’s selection of medical apparel from national brands such as Posey, Scott Specialties, BSN Medical and our own private label, McKesson Brands. 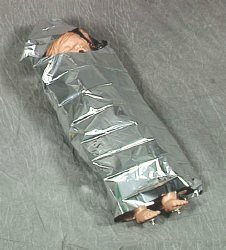 ASTM F2100-11 - Level 1 Barrier.